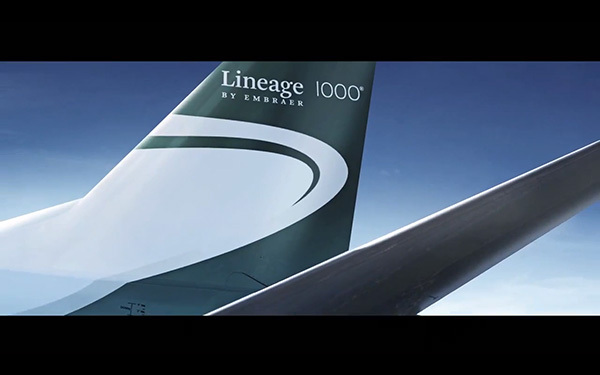 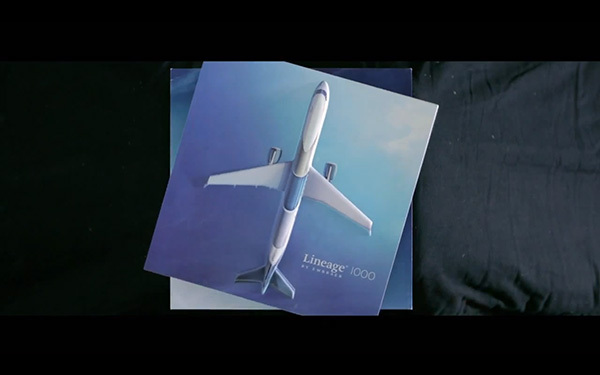 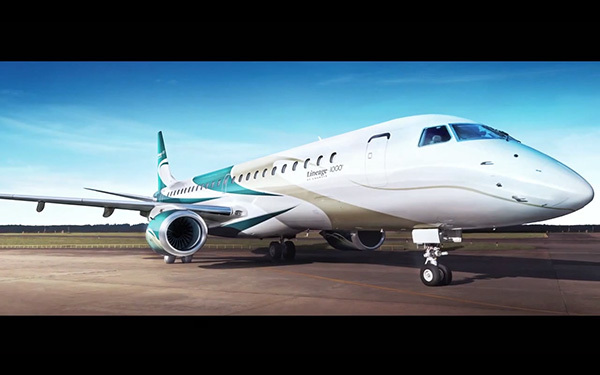 To promote its new private jet, the ‘Lineage 1000’, leading aircraft manufacturer Embraer created a beautiful and unique catalog that “flies”. 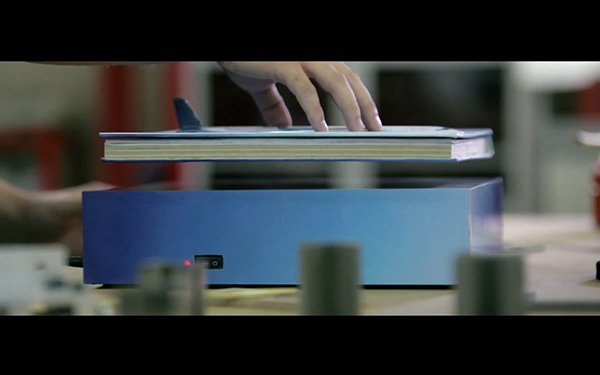 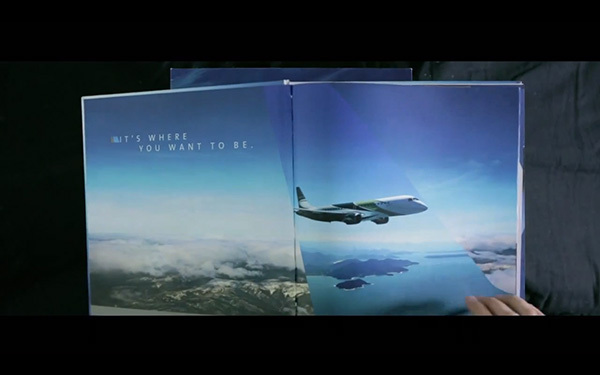 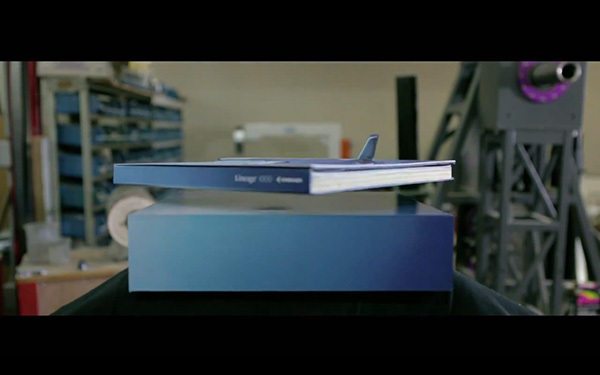 Using magnets the book is able to float above its stand, establishing the brand’s identity as an aircraft manufacturer while also creating a strong impression to potential clients. 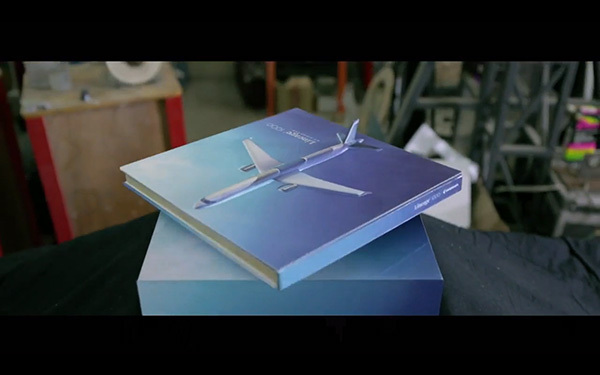 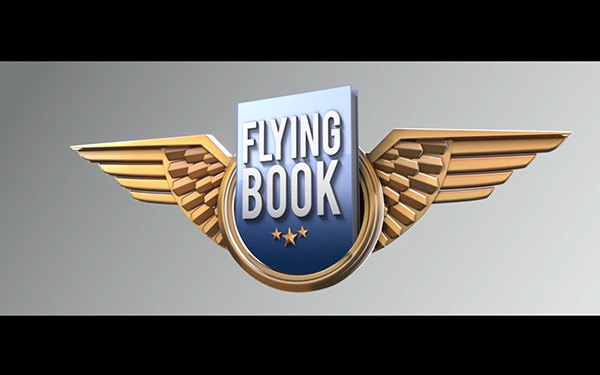 The “flying” imagery is further reinforced with a 3D front cover design that resembles an airplane.